Become a youth mentor and join our YAP team. You’ll have amazing opportunities to learn, share, and connect with others. Who better to help young people with allergies than the experts? That’s right – the youth already living with allergies! 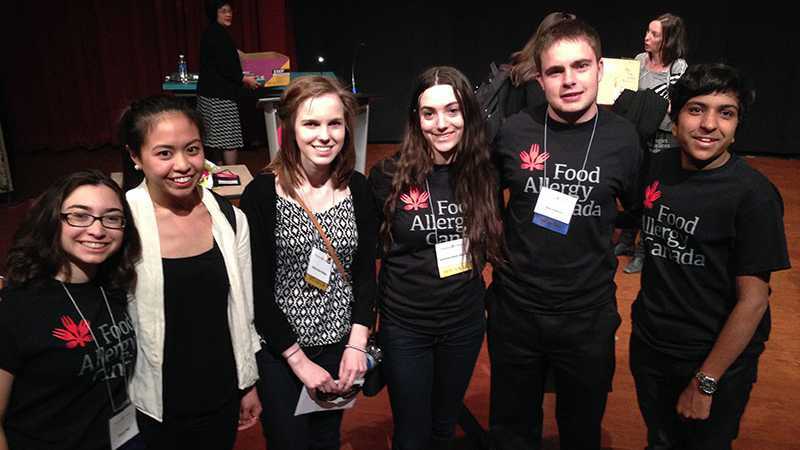 More than 60 teens and young adults with food allergy across Canada make up our Youth Advisory Panel. We count on their help to guide our decisions on services for youth and to also mentor those younger than them. YAP members are the creative minds behind the youth blog which was created by youth, for youth. In addition, they are active with media opportunities, and as mentors in our Allergy Pals/Allergy Allies mentorship program. So why not consider joining them? You could make a big difference in the lives of other young people. If you’re between the ages of 13 and 25 and you live with food allergy, you can sign up! Develop, promote, and deliver special projects and programs to educate and raise awareness among youth with allergies and their peers. Create content for our youth blog. Run community conferences, Ask-a-Teen and Ask-an-Allergist information sessions, and other community events. Exhibit at community health fairs to promote allergy awareness, as well youth resources. 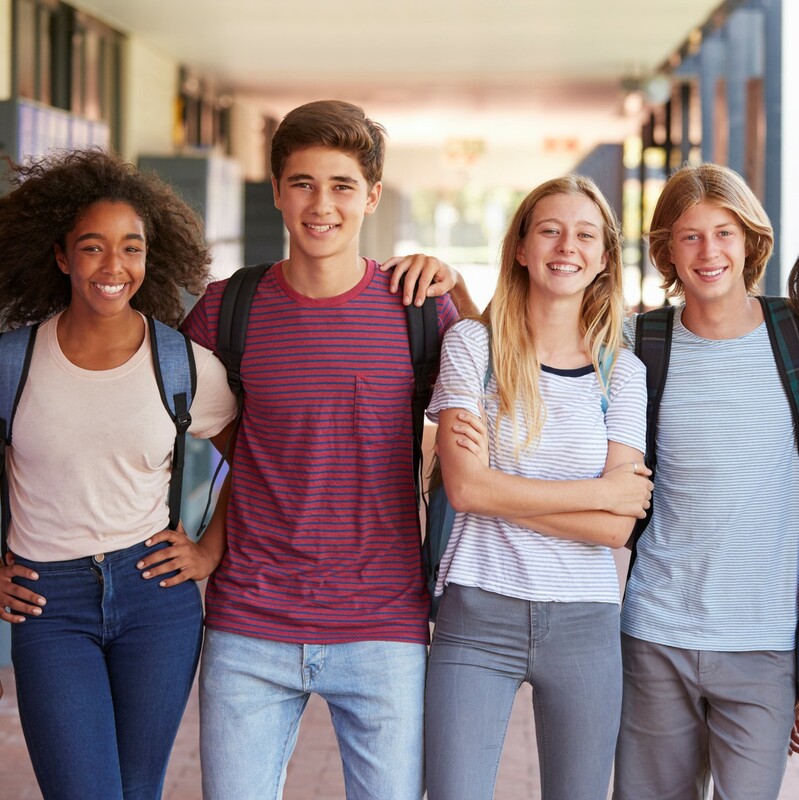 Participate in media interviews, surveys, and focus groups to share their perspectives as youth with allergies. Fundraise for Food Allergy Canada. You’ll also get a chance to connect with your peers from around the country and learn from each other. Email us your application to become a YAP member today! For more information about the YAP contact Kyle Dine, Youth Program Coordinator.